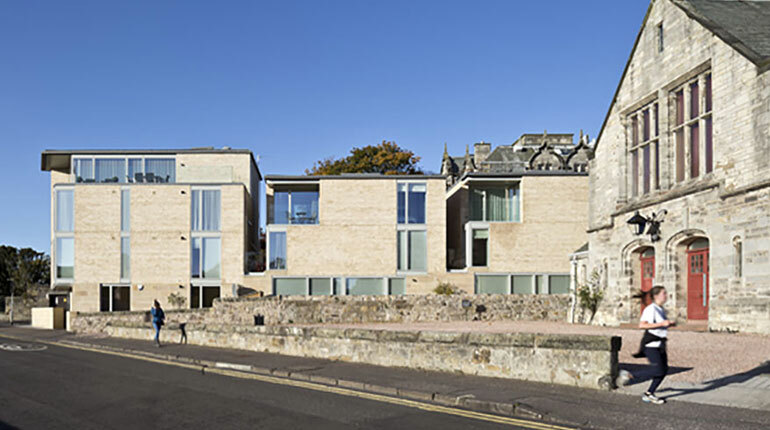 St. Andrews Holiday Apartments offer a luxury collection of Serviced Apartments providing space, freedom, and privacy with brand new contemporary apartments in and around the historic town of St. Andrews. 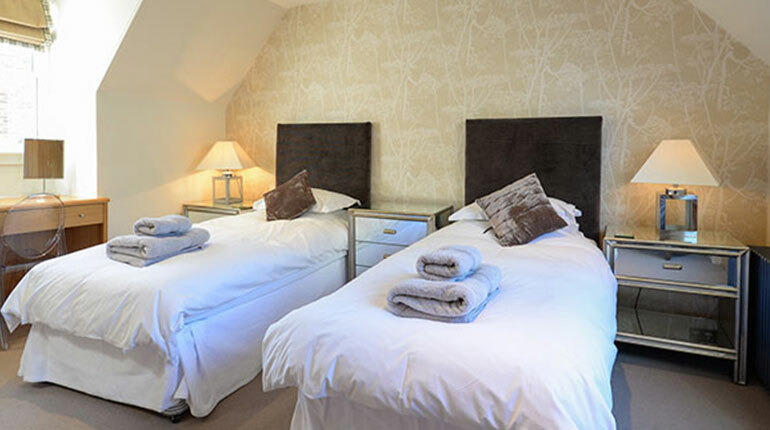 Many of our properties are in prime locations close to all historic landmarks and surrounded by an abundance of shops, award-winning restaurants, bars and traditional pubs so those staying here will always have some way to relax on their doorstep. With a large portfolio of Apartments to choose from, we provide our clients with a choice of service, security, and self-catering accommodation to suit their individual needs for leisure and corporate requirements. All apartments are modern and contemporary in design with equipped kitchens, high-quality furnishings and bed linen, and the very latest in-room technology. 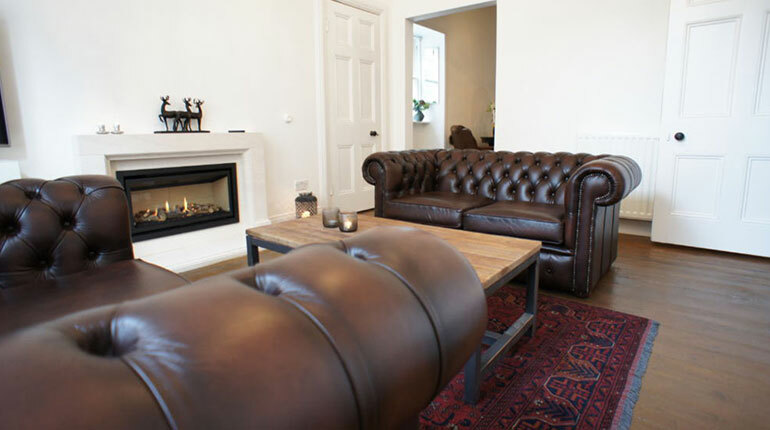 We offer the best apartments, in the best St. Andrews locations, providing home from home comfort and a perfect resting place to explore one of the most exciting destinations in the world. St. Andrews Holiday Apartments does not have a reception area, all of the apartments have key safes. Your directions and instructions for key collection are sent to you by automated email seven days prior to your arrival date. Check in is at 4pm, unless previously organised with a member of our team. St. Andrews Apartments does not have left luggage services. Luggage can be left in the property only if previously requested through a member of our team. Parking for each property is different, on your directions and instructions for key collection, it will let you know where you can park. • Cancellation must be made by letter and or email. In the event of cancellation the following terms shall apply. • Six months prior to arrival. 10% of deposit or minimum £50 administration fee. • Four weeks prior to arrival date. Full cost of holiday. All children under 2 years stay free of charge for cots. There is no capacity for extra beds in the room. Maximum capacity of baby cots in a room is 1. • Where a refundable security deposit has been held against your credit card for a property, we will release your deposit within four days if there has been no unreported breakages, loss or damage to items within the property together with any excess cleaning or refuse disposal required after occupancy. VAT is included, service charges are included, City/tourist tax is included. Public parking is possible at a location nearby (no reservation is needed) and charges are applicable. Pets are not allowed in some apartments however we do have apartments on our website that are pet friendly. Information is available on the respective apartment page.